Life with a Parasite: Wordless Wednesday: How DO these stirrups work? Wordless Wednesday: How DO these stirrups work? 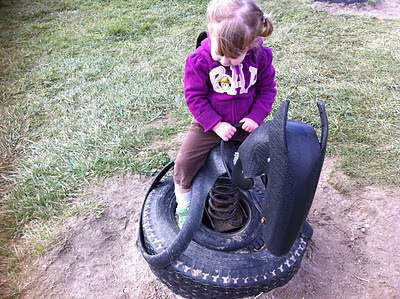 Love the ingenuity of the tire toy! Live tweeting sweeps the nation! Score one for Mother's Intuition! That's not a joke. Jokes are funny!